In reply to the letter from Elizabeth Shaw published in your paper today I would like to point out to the lady that the majority of the resident of Bell End, some of them elderly, do not want the name changed and this has been very upsetting for us all. It was started last year when some teenagers pasted a photograph of themselves on social media sitting on the road sign for Bell End and laughing. This road sign later ‘disappeared’. We are fed up with all this unwanted publicity which has been blighting our lives. 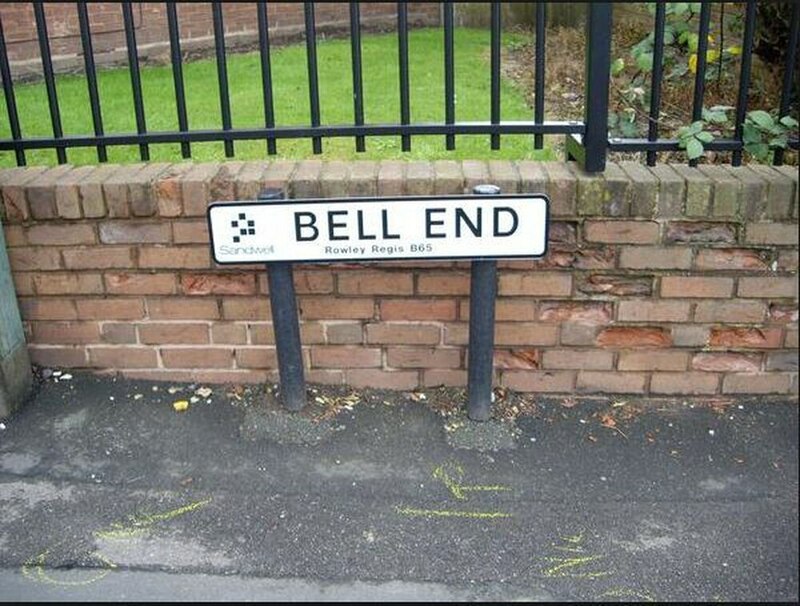 We want to be left in peace to enjoy living in Bell End.